A pictograph is a kind of graph in which pictures stand for data. 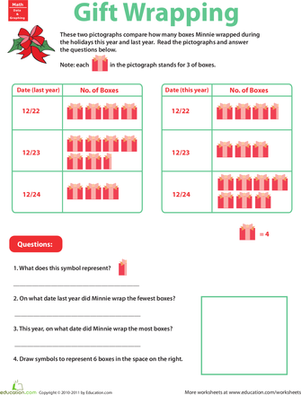 Minnie kept track of how many gifts she wrapped during the holidays this year and last year using pictographs. Can your child help her compare them? Kids flex their graph sense as they answer a set of questions using the pictographs. Want more pictographs? There's lots more here. Help Amy track the dog treats she's given out this week. 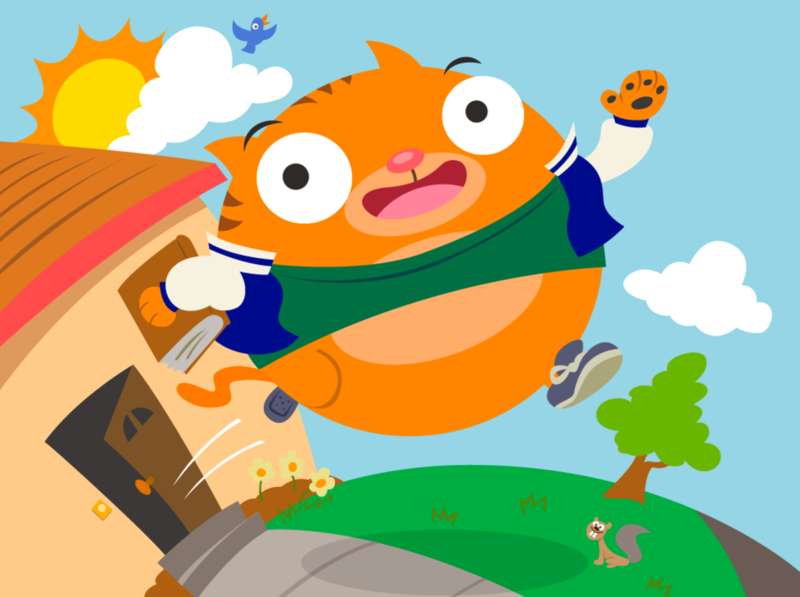 Your kid can practice reading, using graphs, and doing basic arithmetic, with this worksheet. Satisfy your sweet tooth, and practice graphing at the same time! Practice making a line graph using the information given. Bar graphing buffs, here is a fun worksheet for you and your students! Give them some practice making a bar graph from the data provided. 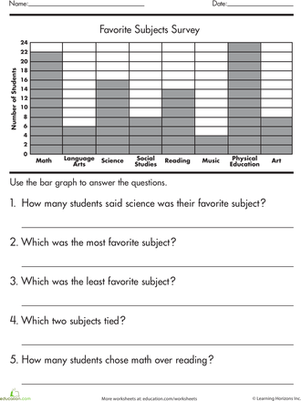 Give your second grader a fun way to practice reading and using graphs, as well as practice basic arithmetic with this graphing worksheet.